Getting to know SMART Martial Arts! 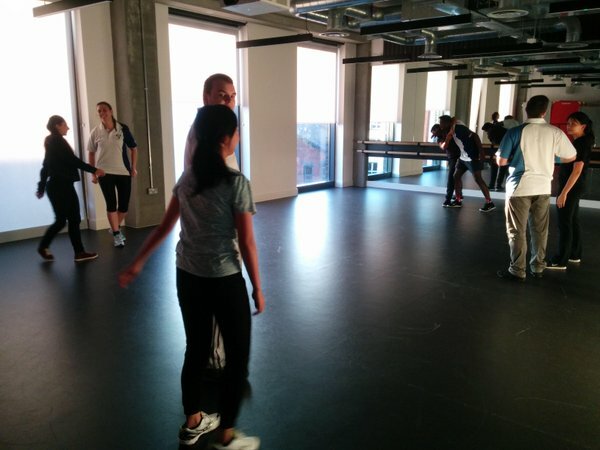 In these week’s Spotlight On… we’re getting to know our SMART Martial Arts club a little bit better! We spoke to the clubs chairperson, Piotr Osiak, to find out a little bit more about the club. What’s the best part about being in your sports club? What were the highs and lows from last season? 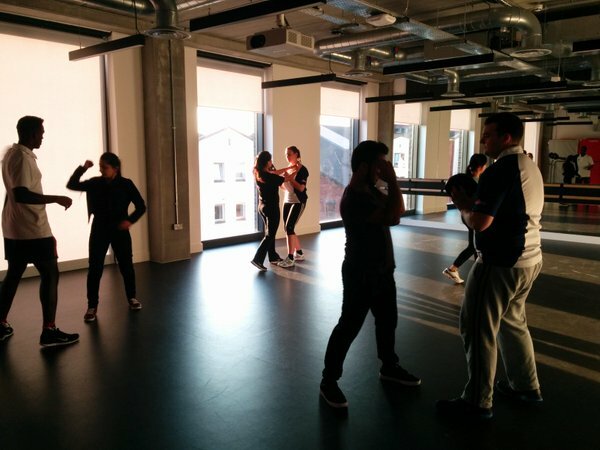 “We had great training sessions with interesting developments for the actions of self-defence. What are your hopes for 2015/16? What on and off the pitch activities do you have coming up for your club? Next #MakeSportHappen: meet our volunteer of the month, Sam Richards!